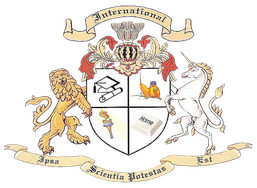 The Irish University Business School (www.iubsuk.university) was registered in Dublin, Ireland in 1995. It has a legal entitlement as a university and to issue degrees according to Irish Common Laws. The university has excellent access to many accredited universities recognised by UNESCO. 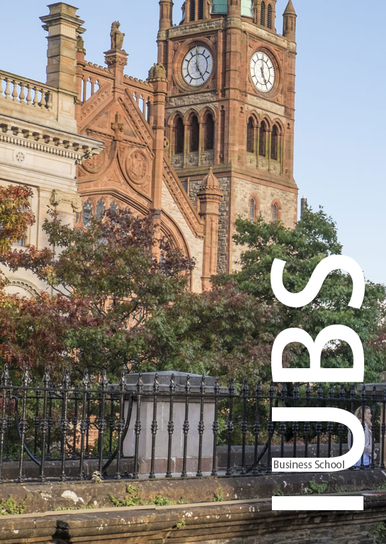 The Irish University Business School (IUBS) has been known for the high percentage of graduates obtaining professional qualifications and designations awarded by reputed British professional bodies through panel and project assessments, which means career future. In Year 2011, new management led by Dr. David Benjamin has brought IUBS into a new decade, with student number growing for 178% in five years and international partners in thirteen countries. According to IPFM 2017 Survey, IUBS graduates have been ranked top three in salary payment and the most welcomed career university in Year 2016 amongst private universities in Ireland. The university now has over 57 distance learning degree courses (in two languages) of which the most popular remain the MBA and the PhD programs. Other mainstream courses are in financial management, information technology, procurement and logistics, and treasury management. Blended delivery is provided according to countries. A feature of our courses is the quality of the materials in use. We use only texts included on the www.amazon.co.uk best-selling lists. Amazon provides an updating service so that texts are continually updated. In each subject, we test by means of a mini thesis of a minimum of 8,000 words. 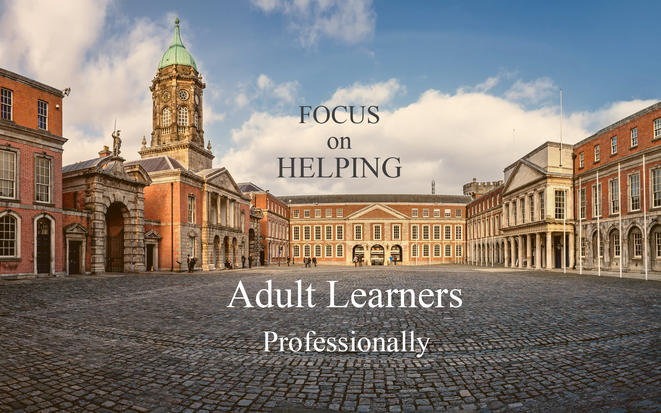 These theses are intended to insure that the student has understood the core text and can apply the knowledge gained on a practical basis. Great emphasis is placed on the quality of English and presentation. The university has overseas affiliates in Asian and African countries with strong international alumni. 1. The degree programmes from UPA is recognized by World Education Services (WES) to be equivalent to the same levels of degree programmes from US universities. 2. The Bachelor in Business Administration programme from UPA is accredited by National Recognition Information Centre for the United Kingdom (NARIC) as equivalent to the standard of a local Bachelor (Ordinary) Degree at level 6 of UK Regulated Qualification Framework. 1. Panamerican University (UPA) is listed as recognized/accredited private university with the Ministry of Public Education (MEP) of Costa Rica. 2. UPA is also duly listed with UNESCO's WHED. 3. UPA has up to now 34 programmes with CONESUP approval.